For passport and visa regulations for Liechtenstein, please see the Switzerland passport & visa section. Liechtenstein does not issue its own visas. 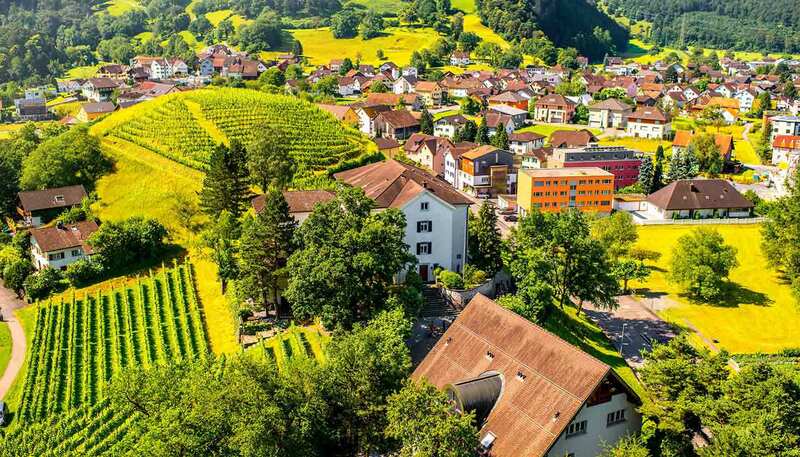 There are no border controls between Liechtenstein and Switzerland and, without exception, the same visa requirements apply to travellers to Liechtenstein as to travellers to Switzerland. Liechtenstein maintains very few overseas missions and is generally represented by Switzerland. For addresses, see Switzerland section.